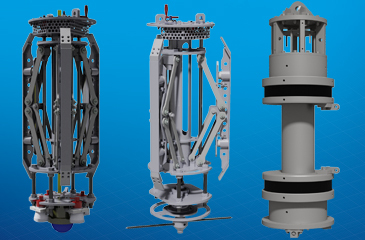 Oil States Hydra-Lok™ pile swaging system is designed to make structural connections for offshore platform jackets to their driven pile foundations. 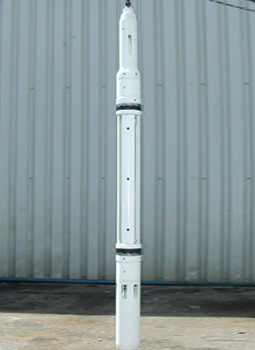 The system can also be used to make structural connections in subsea drilling template, wellhead protection structure and manifold, tripod, monopile and wind turbine jacket applications. 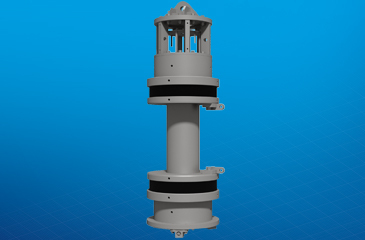 This unique subsea connection technology is Lloyds Register and DNV approved and has since been certified by Bureau Veritas, American Bureau of Shipping (ABS) and the Russian Maritime Register of Shipping (RMRS). See Hydra-Lok™ swaged connection systems animation here. Full structural integrity restored immediately upon swage completion. Extends the life of platforms. Wide range of size/type of caissons can benefit from either swaged liner repair or new caisson construction. 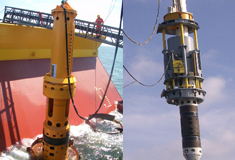 Topside-driven solution, which can be carried out while asset remains in routine operation. See Caisson Repair animation here. Reduced equipment spread footprint to Hydra-Lok™. New casing run with overshot. Connection made and tested in a single deployment. Casing repair or zonal isolation prior to refracing. As the forerunner in downhole swaging technology, Oil States carried out downhole casing cross-over connection installation projects for AGIP as early as 2002.